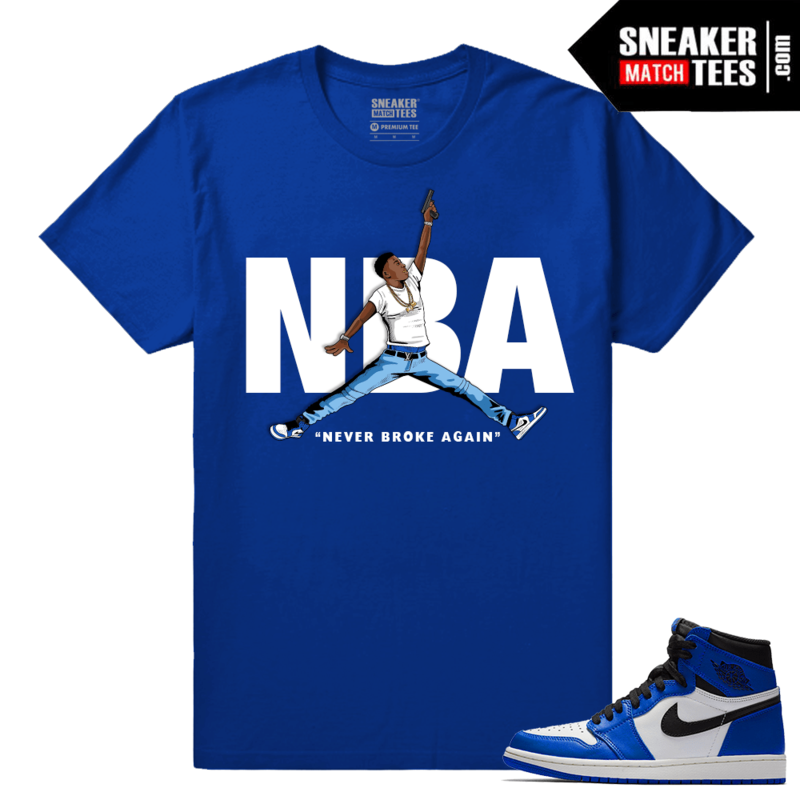 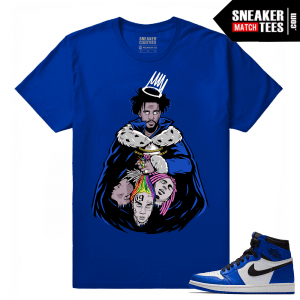 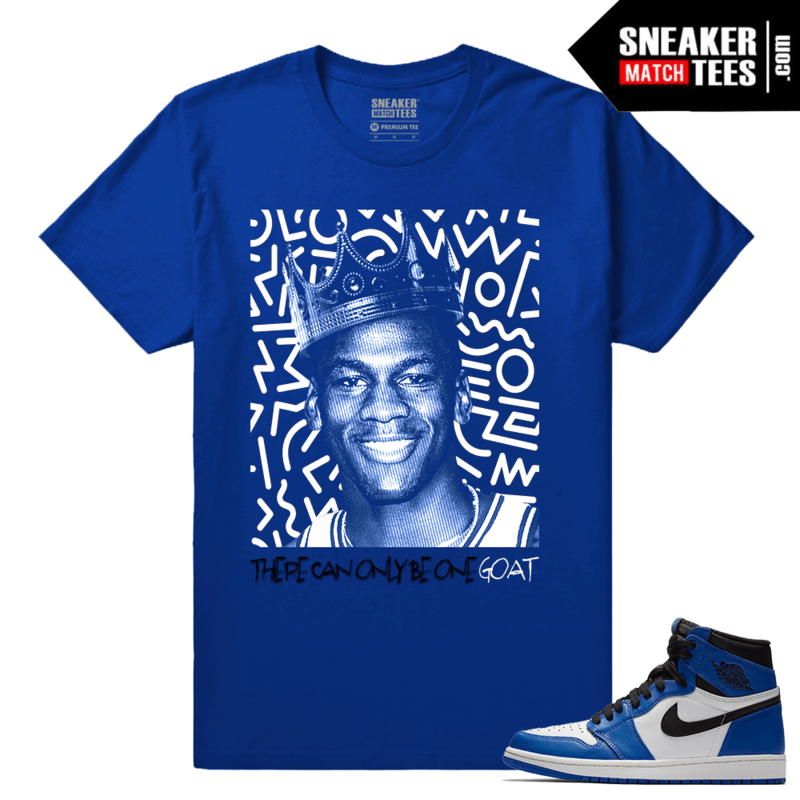 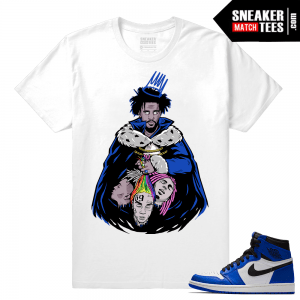 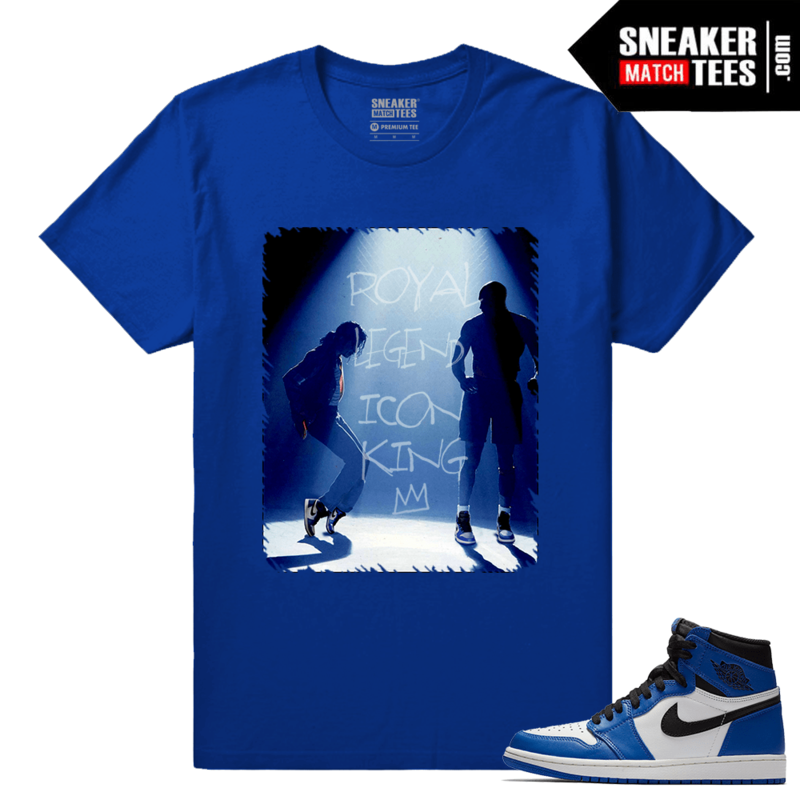 Jordan 1 Game Royal Sneaker Match tees collection. 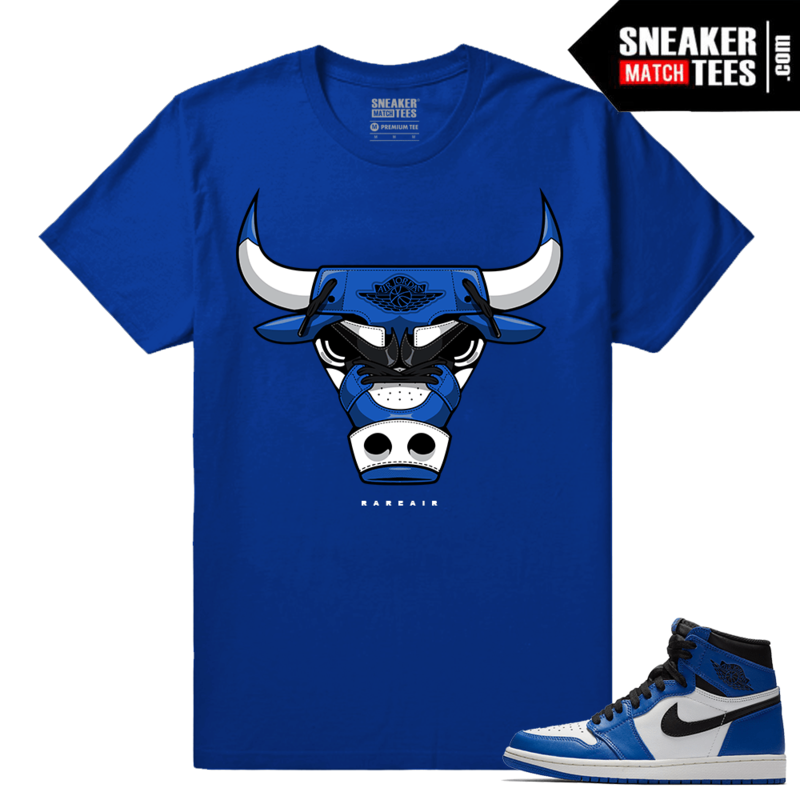 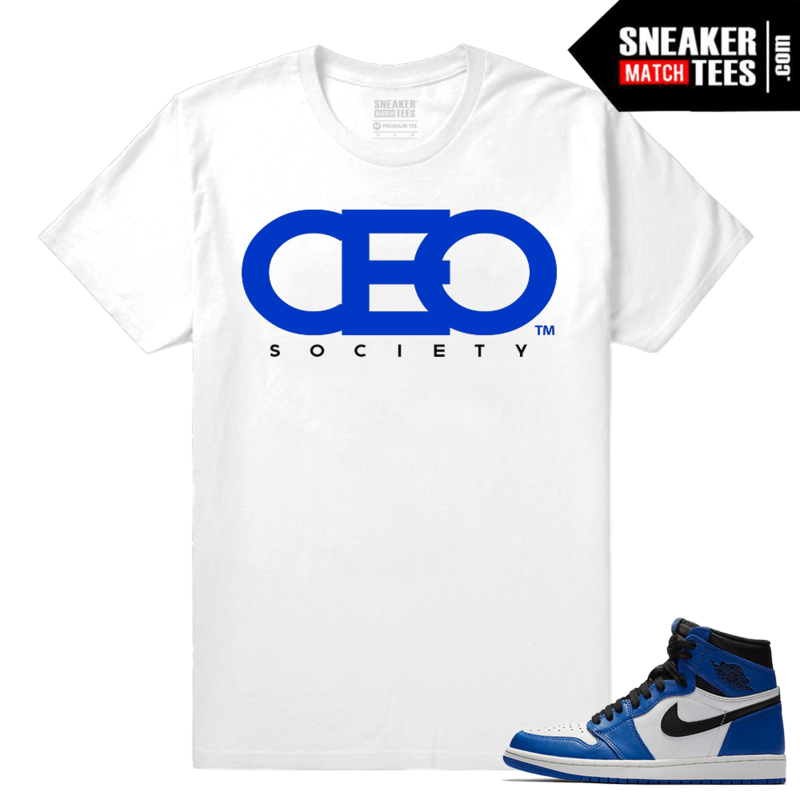 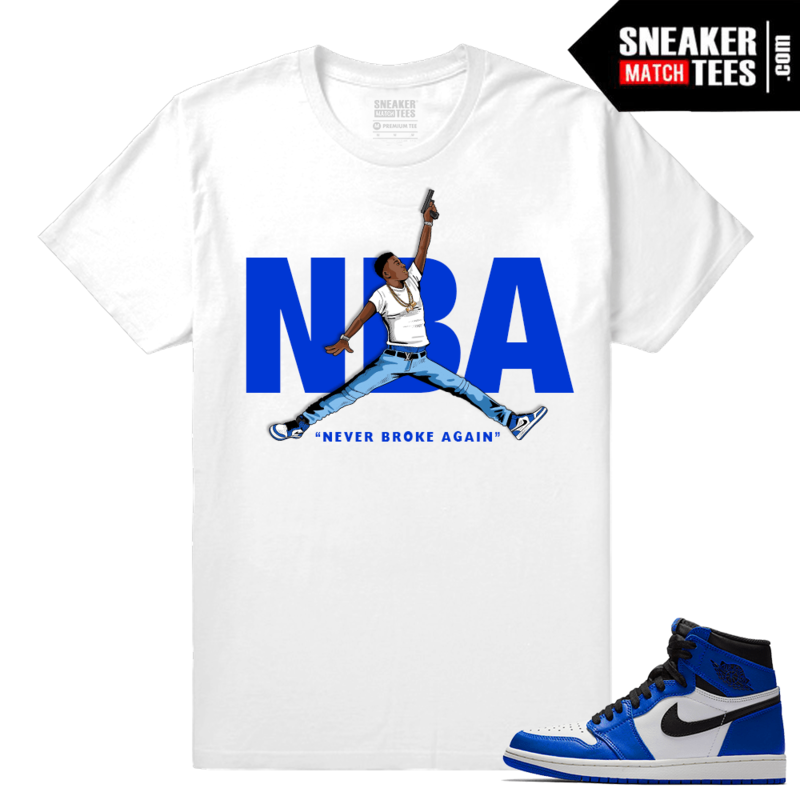 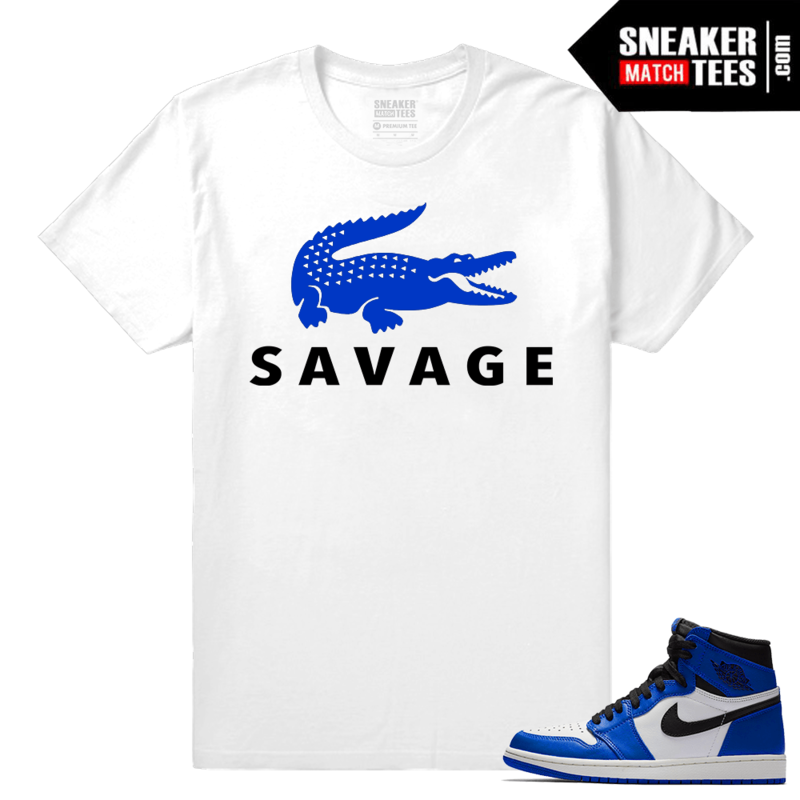 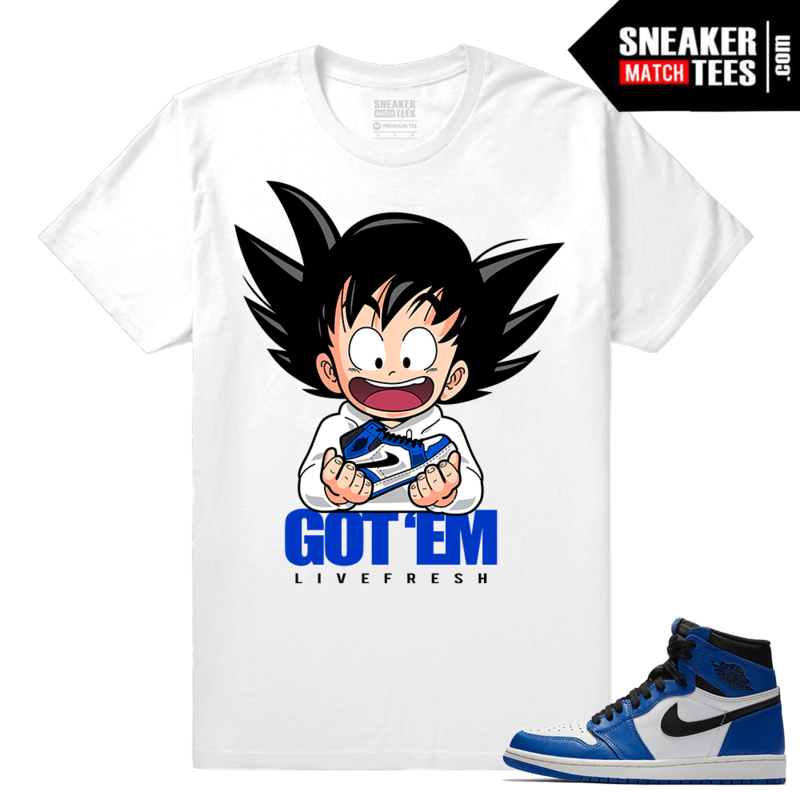 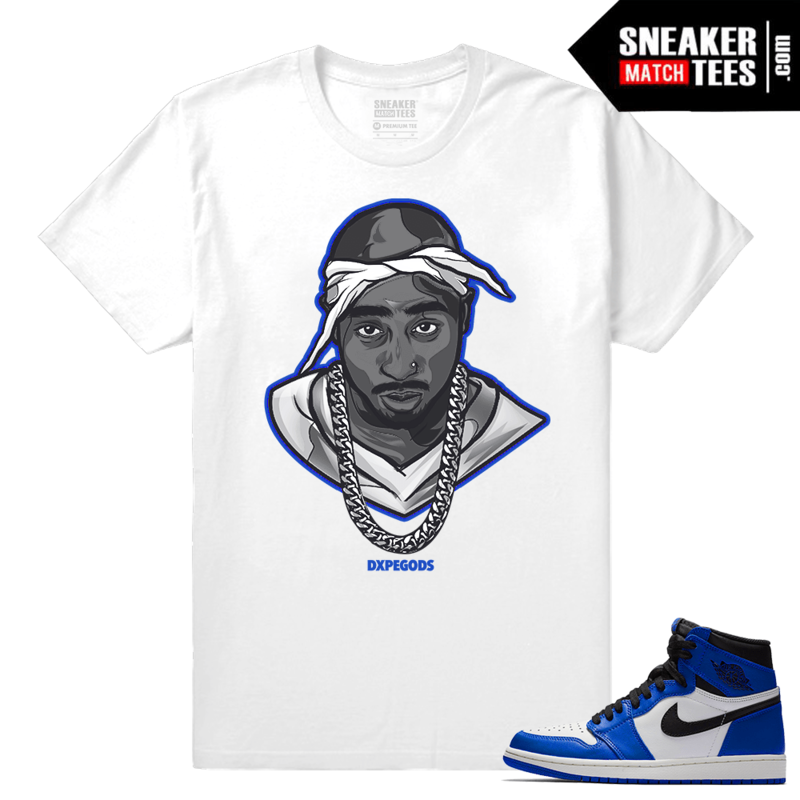 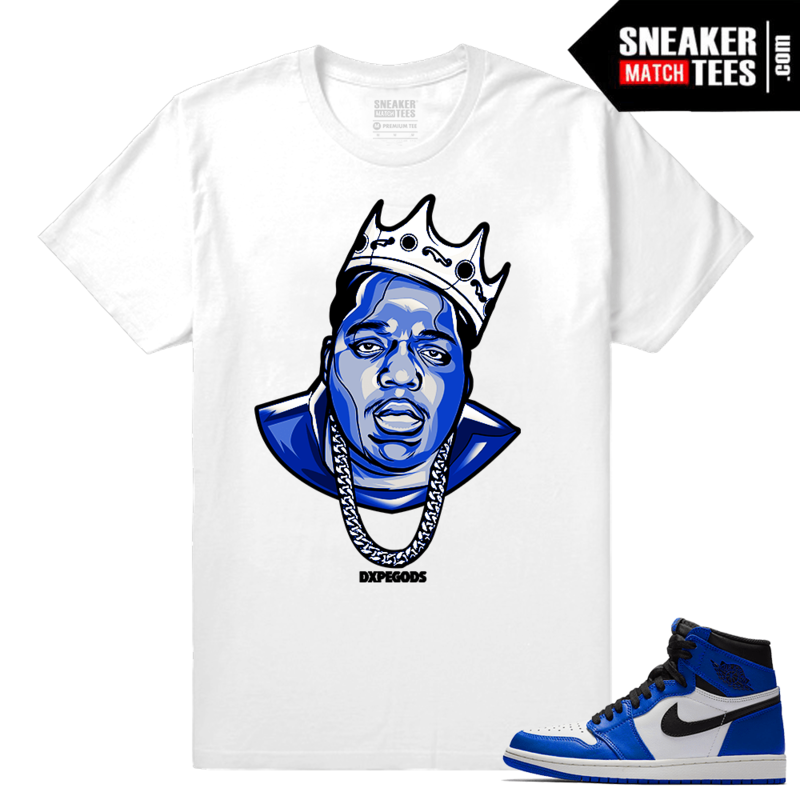 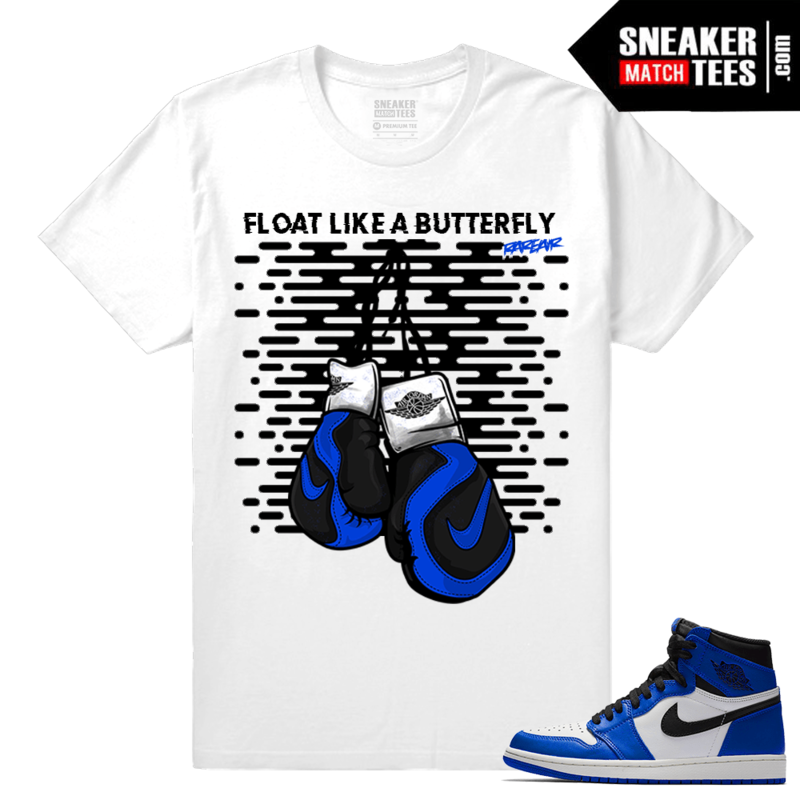 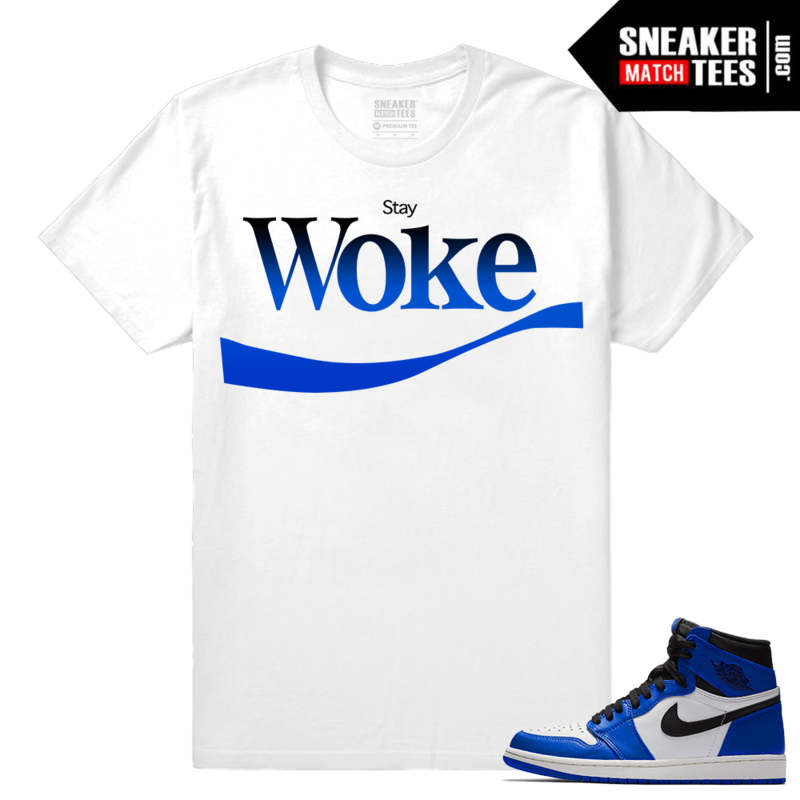 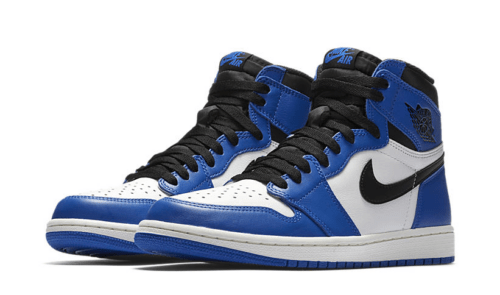 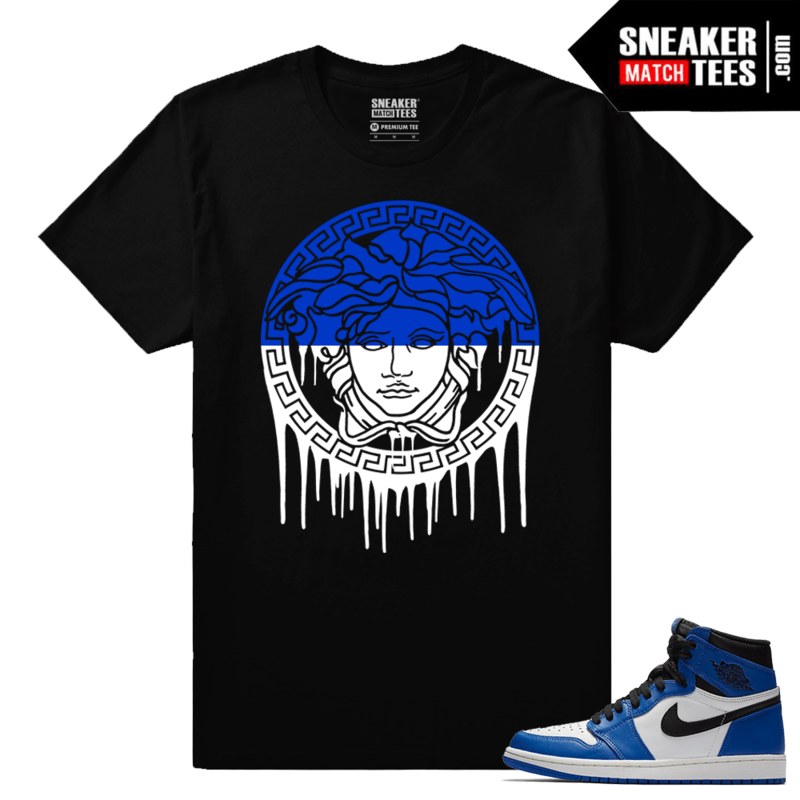 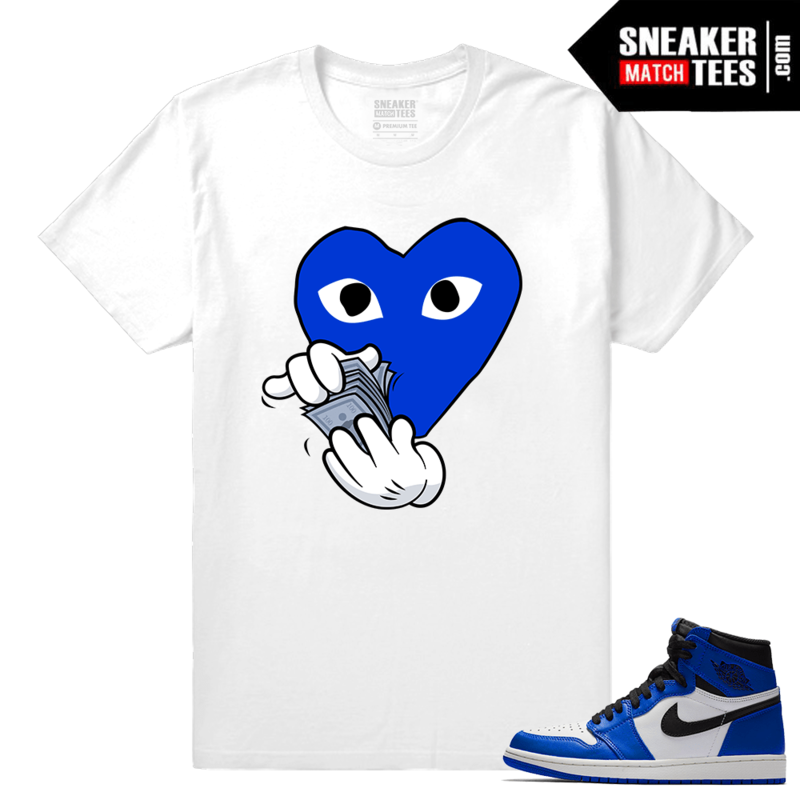 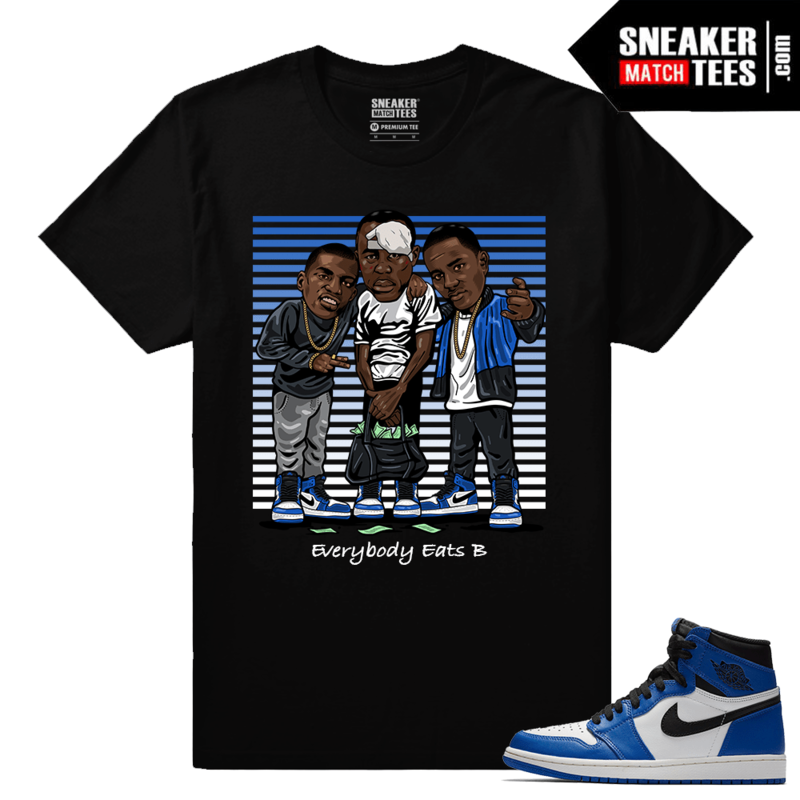 These sneaker tees were designed to match and wear with your Air Jordan 1 Game Royal. Featured is our collection of sneaker tees, streetwear and clothing exclusive to Sneaker Match Tees ®.